This can be one of the most general signals of distress. You will see these types of leaks on the floor as soon as you open the appliance door. These leaks are almost always from the refrigerator reservoir and are due to congested piping and hoses. Typically, your fridge should make some noises during operation. It is due to its components such as the compressor. On the other hand, if this sound gets louder, your cooling fan can be dirty or spin at an unleveled angle, or the compressor could be failing. A standard refrigerator needs to produce a cooled interior atmosphere. However, if you happen to be greeted by a heated air, your thermostat may very well be damaged and fridge repair is critical. 24/7 emergency services via the hotline provided. Ability to get repairs for just about any refrigerator model. 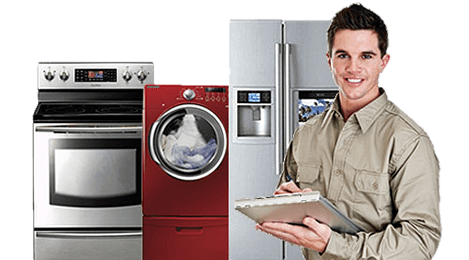 Access to a 1,000’s of parts for your appliance. Guaranteed work accompanied by a trustworthy receipt. Try us today! 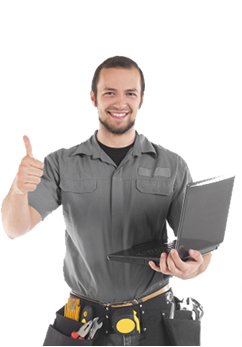 Call right now (702) 605-1213 for the best fridge repair service provider in Vegas, NV.